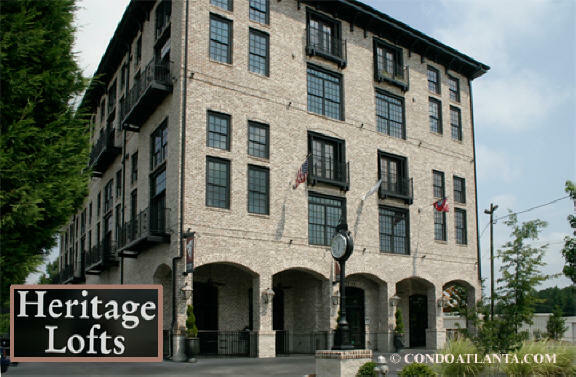 Heritage Lofts is a handsome upscale loft community located in the Old Antique Row area of Chamblee. Love your home location walking distance to the Chamblee MARTA station, area restaurants, eateries, and more. Commuters will appreciate convenient access to Chamblee Dunwoody Road, Peachtree Road, Chamblee Tucker Road, and 141. The community amenities for Heritage Lofts homeowners includes a fitness gym, conference room, and gated parking for added security.